La Toma de Zacatecas (The Taking of Zacatecas) wasthe largest and bloodiest battle of the Mexican Revolution. Once a center for silver mining, Zacatecas has earned a reputation as an agricultural center noted for its grains and sugar cane. It’s also a big producer of beverages, like rum, pulque and mescal. 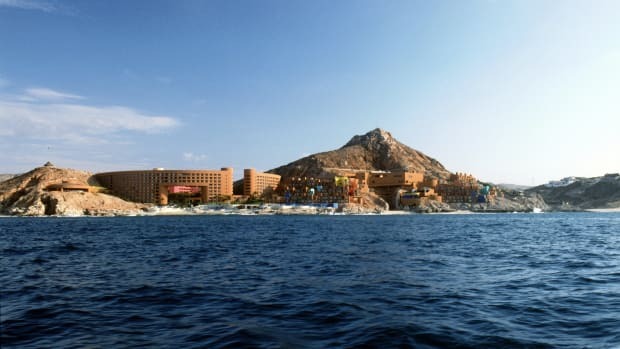 Boasting a major university, bustling agriculture and robust commerce, Zacatecas is self-confident and self-contained. The area produces red wines and is the nation’s largest producer of guavas. Due to its fine array of art, cultural and historical museums along with beautiful parks and marvelous architecture, Zacatecas is a favorite destination for Mexican families and tourists. 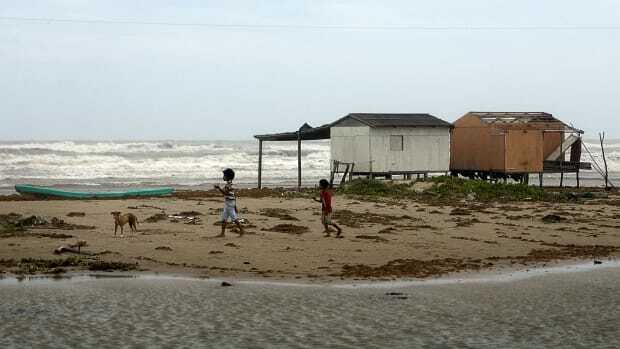 Before the arrival of Spanish settlers to the area, Zacateco, Caxcán and Guachichile natives inhabited the region. Because the exact history of Zacatecas’ indigenous tribes is uncertain, the date of the area’s first settlement remains a mystery. Did you know? 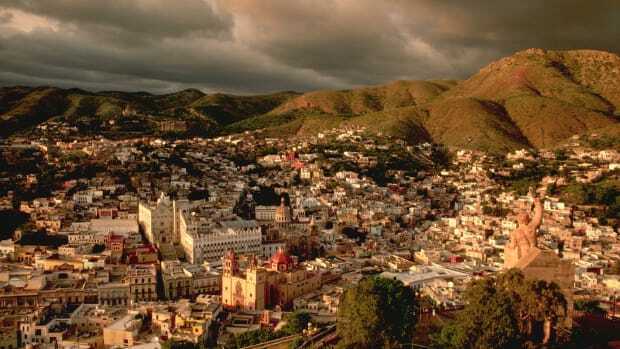 On June 1914, the city of Zacatecas became the center of national attention when Pancho Villa and his Dorados stormed the city to clash with Spanish forces commanded by General Victoriano Huerta. The battle, known as La Toma de Zacatecas (The Taking of Zacatecas), was the largest and bloodiest of the revolution, leaving 7,000 soldiers dead and 5,000 wounded; the number of civilian casualties was never recorded. Evidence suggests that the Zacateco people established well-developed urban areas at La Florida, Alta Vista and La Quemada prior to 500 A.D. The La Quemada settlement was constructed within a hilltop fortress, perhaps as protection against Chichimec invasion. 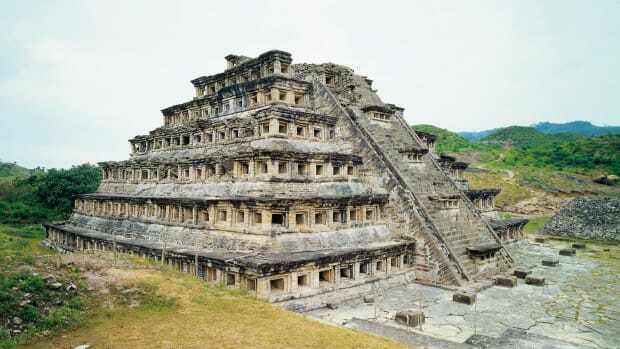 The state’s largest pre-Columbian settlement is located in the southwestern region. Unlike the Zacatecos, the Caxcanes were a semi-nomadic group who had frequent encounters with other tribes. 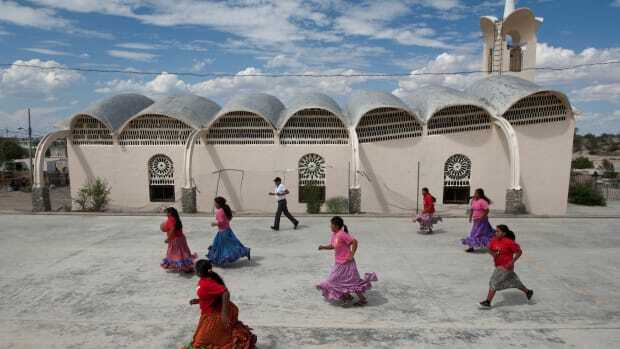 Because they led transient lives, they established religious and population centers at several locations, including Teul, Tlaltenango, Juchipila and Teocaltiche. The Guachichiles once occupied most of Zacatecas’ territory. This group was thought to be warlike, brave and the main adversary of the Caxcanes. In the early 1500s, two Spanish lieutenants named Cristóbal de Oñate and Pedro Almendez Chirinos set out with a militia of Spanish soldiers and native Indians to conquer the region. However, after founding the city of Zacatecas, Chirinos and his troops abandoned the region and returned to central Mexico due to several insurrections by the Caxcán Indians. Because the natives were openly hostile, the Spanish considered the region to be a dangerous area. In 1541, one indigenous leader named Tenamextle, also known as Diego the Aztec, mounted an insurrection and successfully captured and executed Spanish conquistador Miguel de Ibarra. Francisco de Ibarra, another Spanish conquistador, was able to escape and retreat to nearby Guadalajara after failing to make peace with indigenous rebels. The Spanish ultimately defeated the Caxcanes in the Mixtón War of the 1540s. Viceroy Antonio de Mendoza led an army of Spanish troops and indigenous Indians against Tenamextle’s army of 12,000 warriors. When the fighting ended, more than 10,000 Caxcanes were dead. Tenamextle managed to escape and continued to organize rebellions against the Spaniards. In 1548, the Spaniards discovered silver in the region, which spurred their renewed interest in Zacatecas. The region became a province of New Galicia, and many silver mines were established. Ever a thorn in the Spaniards’ collective side, native rebels regularly attacked the convoys that transported silver to Mexico City. 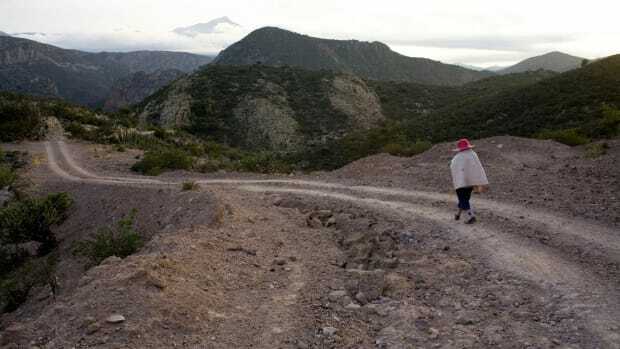 The roads leading from Zacatecas to the rest of the country, known as the “silver paths,” were hotbeds of resistance and sabotage by elements of the indigenous population who were against mining and commercial activity. 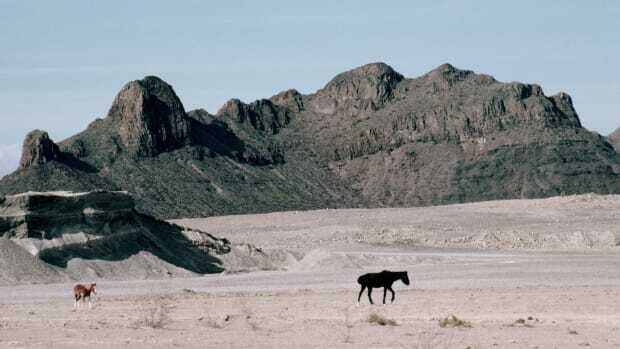 However, despite ongoing attacks, mining activity continued to flourish in the area until financial difficulties during the mid-17th century hindered silver production. When Miguel Hidalgo y Costilla, a parish priest from the town of Dolores, issued a call to rebellion in 1810, he marched his rebel armies through Zacatecas, which had a flourishing economy thanks to the silver mines. Later that year, after being defeated by Spanish troops during several key battles at Aculco, Guanajato and Guadalajara, Hidalgo and many of his troops fled to Zacatecas and, eventually, to San Luis Potosi. When Mexico finally achieved its independence in 1821, Zacatecas joined the new federal republic and was formally incorporated in 1824. Like much of Mexico throughout the 19th century, Zacatecas was plagued with political and military conflicts between centralists and federalists and between liberals and conservatives. The state was a critical battleground in the War of the Reform, which lasted from 1858 to 1861 and pitted the conservatives against the liberals. During the war, both sides alternatively occupied the capital of Zacatecas until, finally, in 1859, the liberal leader Jesús González Ortega seized control of the government. 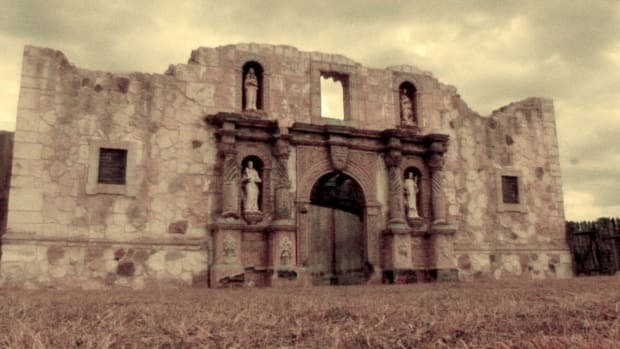 On June 16, 1859, Governor González Ortega decreed a penal law against the state’s conservative elements, forcing many Catholic priests to flee the state. In 1861, a conservative faction invited France to invade Mexico, creating another wave of conflict between the conservatives and liberals. Despite great resistance, the French army was able to make its way to Mexico City and occupy the capital. In 1864, French forces occupied Zacatecas, but the occupation lasted only two years. By 1867, the French had been expelled from the country. As part of the country’s transportation improvements during the 1880s, Zacatecas received a railroad. By the end of the decade, the state was linked by rail with several northern cities, including Ciudad Juárez. The Mexican Central Railway ran from Mexico City through Aguascalientes, Zacatecas and Chihuahua and became a major cause of—and facilitator for—the massive immigration from Zacatecas to the United States during the 20th century. Around the same time, the silver industry, which had seen a dramatic downturn during and after the War of Independence, began to improve. By 1878, silver accounted for 60 percent of the state’s export revenue. Due to its central location in Mexico, Zacatecas was unable to escape devastation during the Mexican Revolution (1910- 1920). In June 1914, the city of Zacatecas became the center of national attention when Pancho Villa and his Dorados stormed the city to clash with Spanish forces commanded by General Victoriano Huerta. 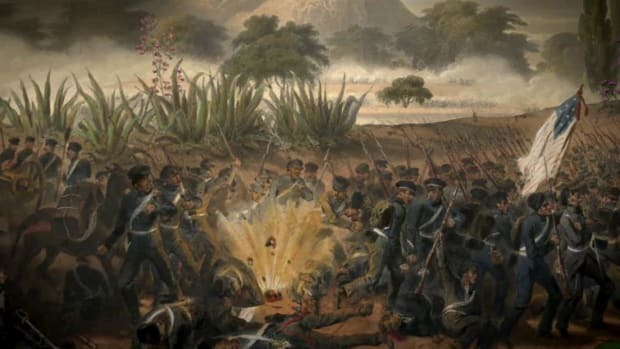 The battle, which became known as La Toma de Zacatecas (The Taking of Zacatecas), was the largest and bloodiest of the revolution, leaving 7,000 soldiers dead and 5,000 wounded; the number of civilian casualties was never recorded. Today, the more than 15 mining districts in Zacatecas yield silver, lead, zinc, gold, phosphorite, wollastonite, fluorite and barium. The Fresnillo and Zacatecas silver mines, two of the largest, have together produced over 1.5 billion ounces of silver to date. 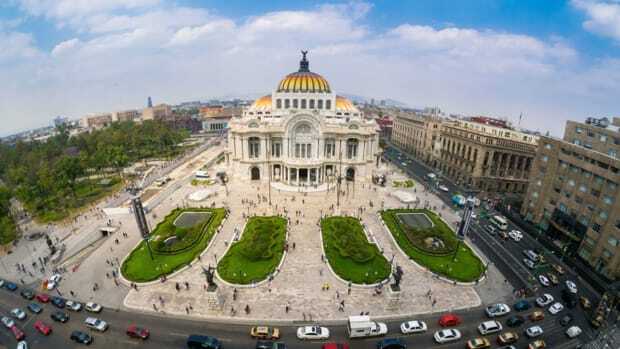 In fact, because of Zacatecas, Mexico is the largest producer of silver in the world today, contributing 17 percent of the world’s total output. In addition to silver and other types of mining, Zacatecas’ economy depends largely on cattle farming, agriculture, communications, food processing, tourism and transportation. Original inhabitants of the region were given the name Zacatecas (or “people who live on the edge of the field”) by their neighbors. 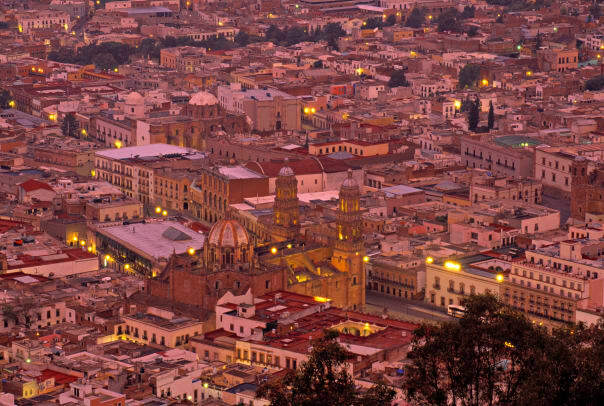 At 2,469 meters (8,100 feet) above sea level, Zacatecas is Mexico’s second-highest city. 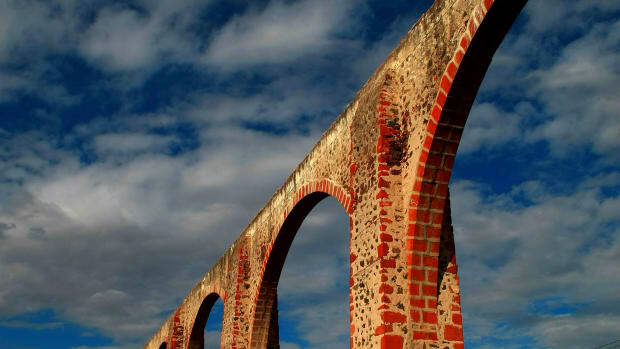 Zacatecas was founded in 1546 after the discovery of one of the world’s richest silver veins. By the early 18th century, Zacatecas was producing one-fifth of the world’s silver. Zacatecas host the International Folklore Festival every August. The festival features dance and costumes from all over the world. Francisco “Pancho” Villa, nicknamed the “Mexican Robin Hood,” was a bandit revolutionary during the Mexican Revolution. In 1914, Zacatecas played host to one of the revolution’s greatest battles when Villa’s troops defeated an army of 12,000 soldiers under General Victoriano Huerta. Although much of the Zacatecas region is desert, agriculture provides the state’s primary income. 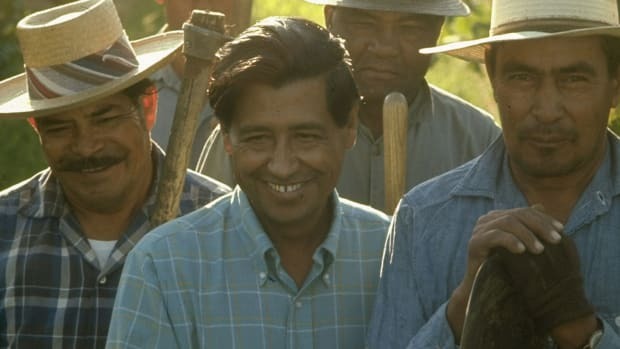 Zacatecas farmers are Mexico’s foremost producers of beans, chili peppers and cactus leaves and also grow significant guava, grape and peach crops. During the Holy Week, citizens celebrate Feria de Cultura Internacional (International Culture Festival) with a week-long fiesta that features music, food, street performances, dancing and parties. The Cathedral of Zacatecas in the capital city is regarded as one of Mexico’s best examples of the Spanish Baroque style of architecture called churrigueresque. Built in the early 18th century with wealth acquired from the area’s lucrative silver mines, the cathedral’s interior was originally embellished with silver and gold leaf. Unfortunately, little of the interior’s beauty remains, but this architectural masterpiece still attracts many visitors. The Colonial Center in the city of Zacatecas contains many notable structures, including the Plaza de Armas (Main Square) with its magnificent stone façade. The Palacio de Gobierno (Government Palace), the Residencia de Gobernadores (Governor’s Residence) and Palacio de la Mala Noche (Palace of the Bad Night) are also located in the Center. The Mercado González Ortega, once Zacatecas’ main marketplace, has been renovated into a modern, bustling shopping center that contains several restaurants. 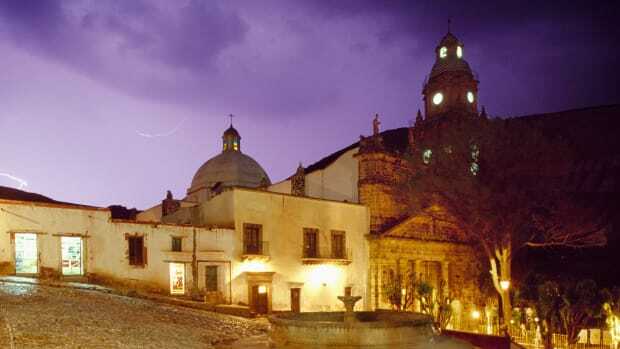 Mina El Edén, an important landmark in Zacatecas’ history, is a major area attraction. Once a thriving silver mine with seven levels, the facilities have been redesigned so that visitors can take a train inside for guided tours. Visitors are able to experience firsthand the conditions miners endured to harvest gold, silver, iron, copper and zinc. Zacatecas is home to several important museums, such as the Museo Rafael Coronel, which contains the largest display of traditional masks in Mexico (over 2,000). Museo Francisco Goitia exhibits the works of six major Zacatecas artists, including Francisco Goitia, who has been called the most Mexican of Mexican artists. Zacatecas’ Museo de Pedro Colonel is considered to be one of the best Mexican art museums outside of Mexico City. It is named in honor of Pedro Colonel, an affluent Zacatecas-born artist whose extensive and diverse collection of art is on display. The museum also contains works from as far away as Africa and New Guinea.